Vapesoon Silicone Rubber Skin is designed for SMOK Alien. This rubber skin will not only protect your Alien MOD from scraping, but also give it a new look. 10 colors available. Vapesoon Silicone Rubber Skin for SMOK Alien is a very practical accessory for the SMOK Alien mod. This rubber skin will not only protect your Alien MOD from scratches, but also give it a funky new look. There are 10 color options so there are plenty to choose which design you like! • It's for SMOK Alien. Vapesoon Silicone Rubber Skin for SMOK Alien 220W is a very practical accessory for the SMOK Alien mod. Made of rubber skin. 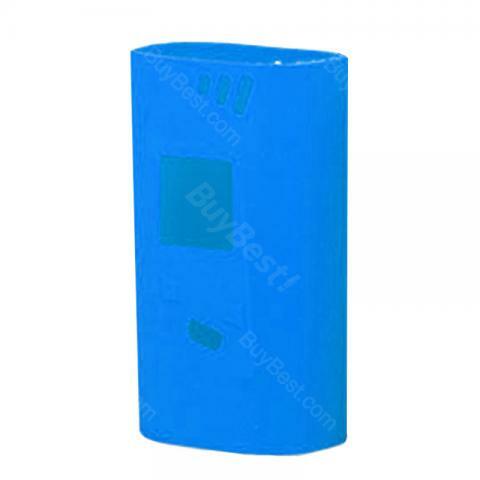 It is a Protective Silicone Case Cover Sleeve Skin Wrap for Smok. Got it fast due to buybest, and fits perfect. Has a great texture now let's just hope its last long. The rubber is thick so it shouldn't be a problem there.